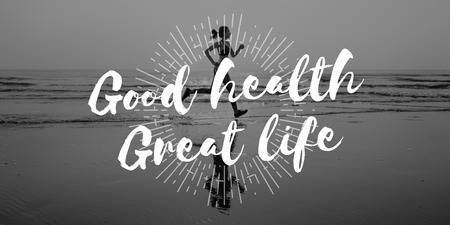 Someone has truly said: Good health is central and it’s equal to a good life! In today’s health-conscious world, people are more concerned about what is healthy and what’s not! Do you know what “health” actually means? It’s actually a state which affects our mental and physical well-being. It helps us in handling all our stress and anxiety while promoting healthy living. While everyone is conscious about their health, most of them don’t know what health is! Health is not just associated with the state in which people lead a disease-free life, but it is a state of a person’s overall well-being. As per WHO’s definition, health is a particular phrase that describes a person’s mental and physical wellbeing. So, it doesn’t only mean the absence of any disease or infirmity. It’s a positive resource in our every day’s life that motivates us to lead a great life! Physical health: Physical health means the overall functionality of the body. If your body is functioning as smoothly as efficiently, then that means your physical health is excellent. How to maintain a good physical health? Try to practice regular exercising and maintain a healthy diet while concentrating on more greens and fewer carbs. Have balanced nutrition daily, eat a lot of fruits, drink enough water in a day and have adequate rest. This will promote good physical health and good life! Mental health: As the name suggests, mental health signifies a person’s social, emotional, and psychological well-being which is really very important to maintain a good physical health. How can you maintain your mental health? Don’t take too much stress in life and try to think positive even in the worst situation. Enjoy life, maintain a proper work-life balance, feel positive, and achieve your potential. This will give you a positive drive while promoting better mental support and greater physical well-being. Different genetic pattern: Health condition varies from person to person. Why? Each person is born with unique genes and each person leads a different lifestyle than the other. An unusual and uncommon genetic pattern can lead to several health issues. This works as a major factor for maintaining a good health. Different lifestyle: Yes! Different people lead their lives in different ways which means different people have different lifestyles and a person’s lifestyle is a key factor in maintaining good health. A person who leads a luxurious lifestyle doesn’t mean that person leads a very healthy life! It might happen that the person is neglecting his or her health by practicing a few bad habits like smoking or drinking. So, lifestyle matters in maintaining a better health. 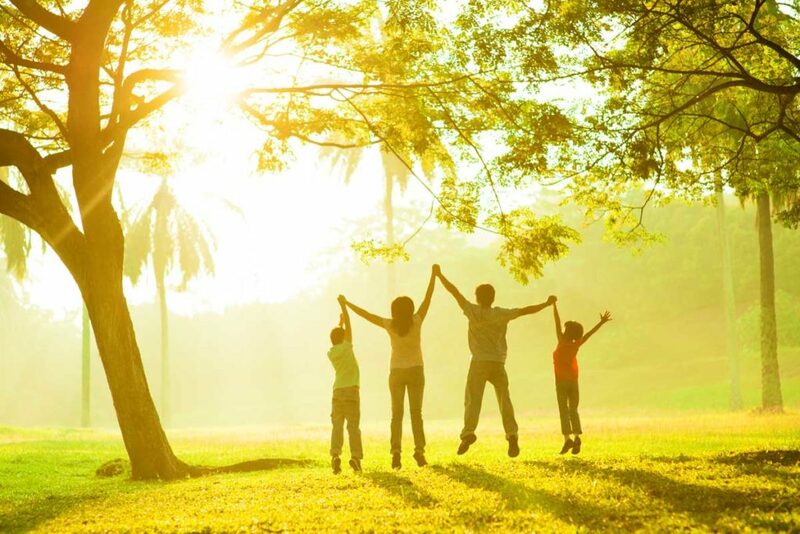 Environmental factors: There are many environmental factors upon which health depends on like living environment, working environment, economic environment, social environment, etc. Sometimes the entire environment can impact the overall health and physical health especially! It’s really very important that you take care of your both physical and mental health very well. How can you do that? Follow these simple tips in your regular life and see the change itself! Quit all bad habits: The best way to take care of your both physical and mental health is to quit all bad habits that you have like smoking, drinking, and even chewing your nails! Maintain a healthful lifestyle: Rather than just leading an irregular life, focus on maintaining a healthier and better lifestyle. Don’t waiting until you get sick. Instead, focus on your own health so that you don’t feel sick very often. Have a proper sleep: Sometimes, people misunderstood the importance of having a disruption-free good night’s sleep. In order to be healthy, you should sleep for 7 hours at least in a day. A good night’s sleep not just makes people feel energetic and fresh, but also promotes good mental and physical health. A properly balanced diet to follow: It’s high time that you take your health seriously and stop eating junks. Fill up your diet with the right amount of protein, carbs, vitamins, and minerals. Don’t forget to add enough veggies and fruits. Also, make sure that you drink at least 5-liter water per day! Exercising & meditation: Even though you are busy, make sure that you give your day’s 15-20 minutes for exercising or for practicing meditation. This will help you feel stress-free and toxic-free. Do exercising regularly and take a step forward to lead a healthier life! Arjun Reddy hindi remake team is complete!!!! !